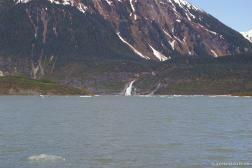 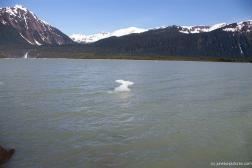 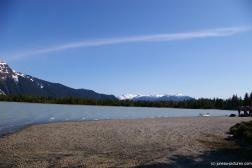 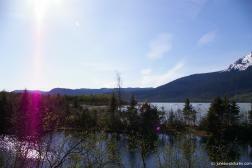 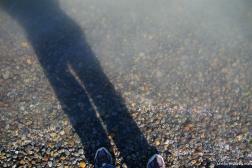 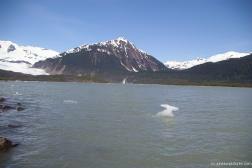 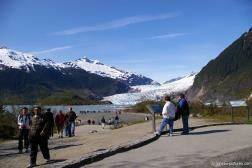 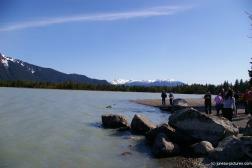 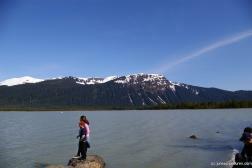 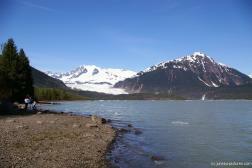 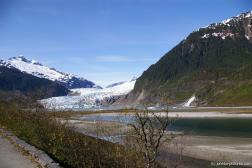 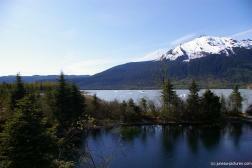 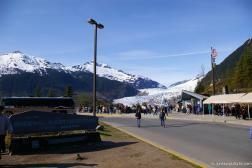 This album contains pictures of the Mendenhall Glacier in Juneau Alaska. 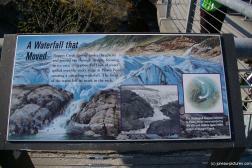 This album has been pdated from a return visit in June 2017 where we walked the Photo Point & the Nugget Falls Trails. 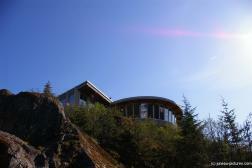 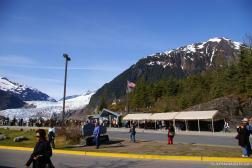 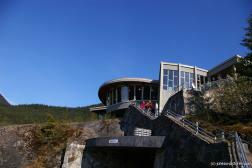 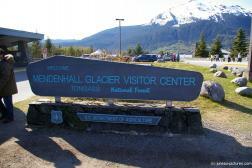 We also toured the Mendenhall Glacier Visitors Center as well. 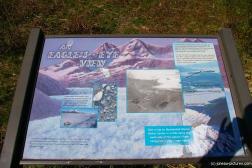 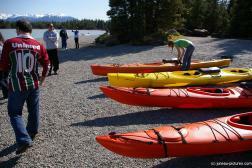 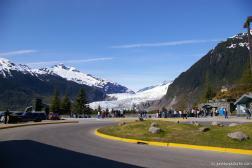 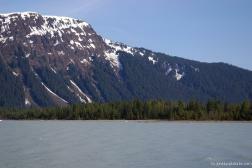 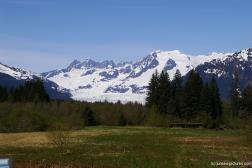 The older photos were taken on a bus tour of the Mendenhall Glacier from 2009. 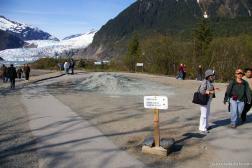 You can see how the glacier has receded in just 8 years time.